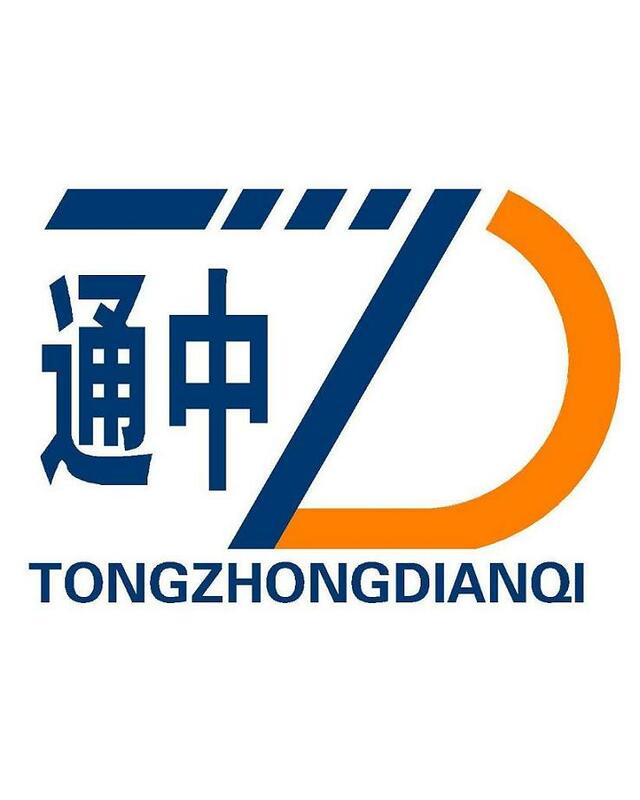 Product categories of 24kV Vacuum Circuit Breaker, we are specialized manufacturers from China, Withdrawable Vacuum Circuit Breaker, 24Kv Vacuum Circuit Breaker suppliers/factory, wholesale high-quality products of Fixed Vacuum Circuit Breaker R & D and manufacturing, we have the perfect after-sales service and technical support. Look forward to your cooperation! 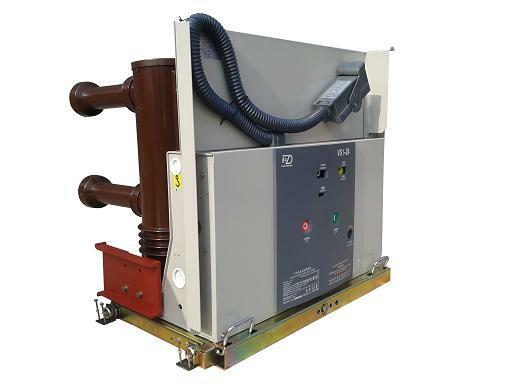 24kV Series of indoor Vacuum Circuit Breaker is our independedt development new generation 24kV VCB. Its main characters as follow: the conductance circuit is installed in an three-phase insulating sleeve, its mechanism and conductance circuit adopts front and real layout. And the operation mechanism is our developed new design, with simple construction, reliable operation and rich manufacturing experiences of thousands sets.